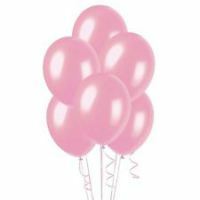 Quality balloons straight to your door or venue! 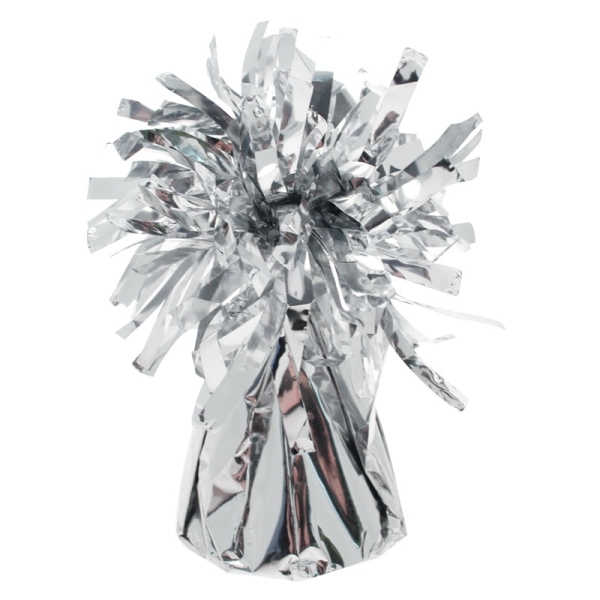 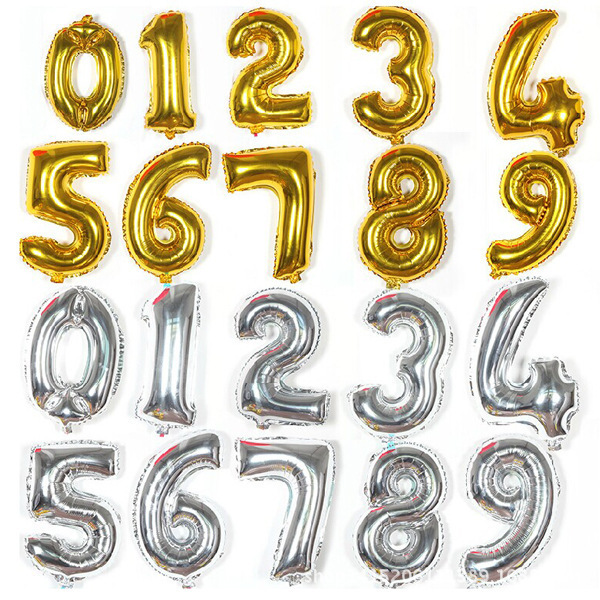 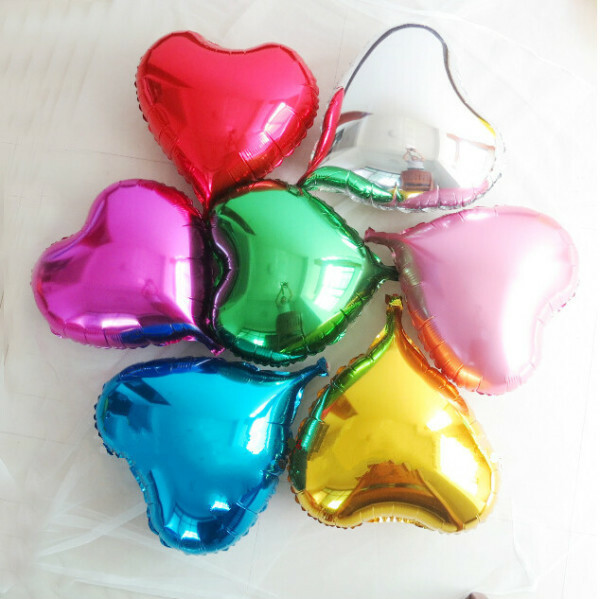 We supply top quality latex and foil balloons in a variety of styles and quantities delivered directly to your home or event. 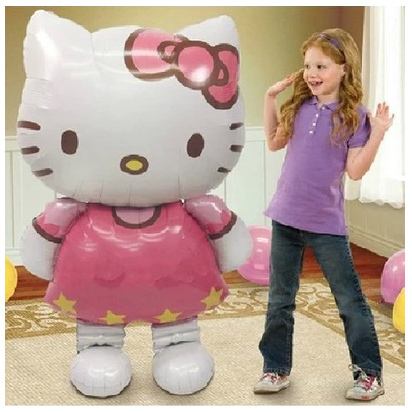 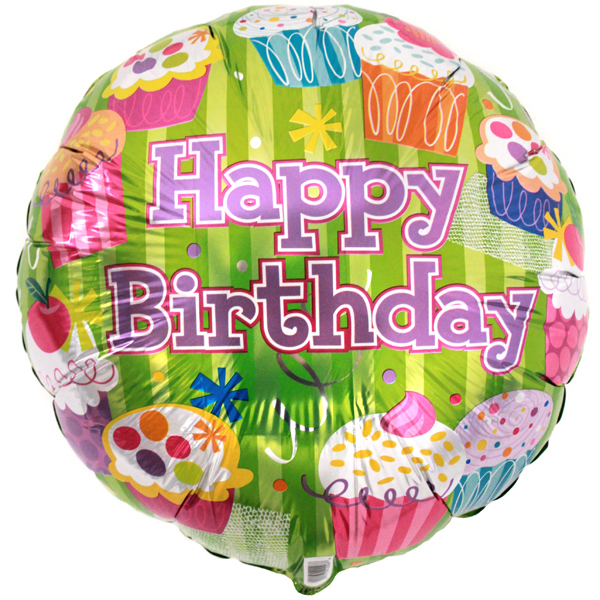 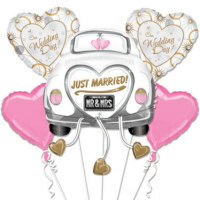 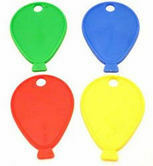 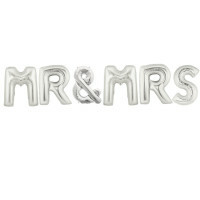 We provide helium or air filled balloons on ribbons with weights and sticks. 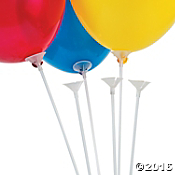 Having a party or special event?Let us dress the room to impress, what's a party without balloons! 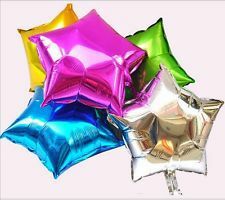 Send gift balloons for birthday or special events with free delivery choose from the options below. 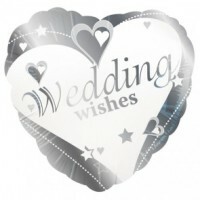 Can be customised to suit your needs. 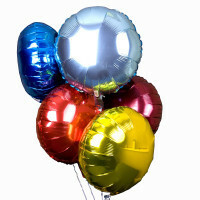 Order today for a fast,reliable quality service! 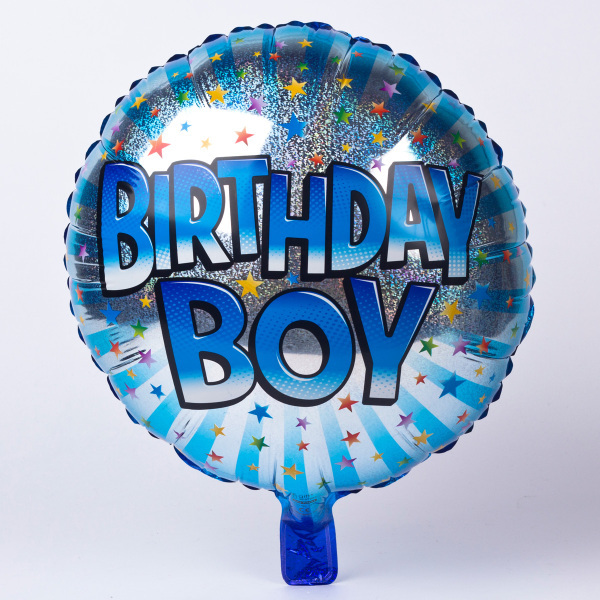 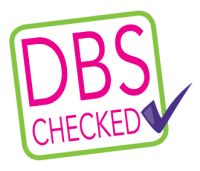 Choose us for birthday balloons,entertainers and party supplies delivered delivered to your door or venue in Milton Keynes.